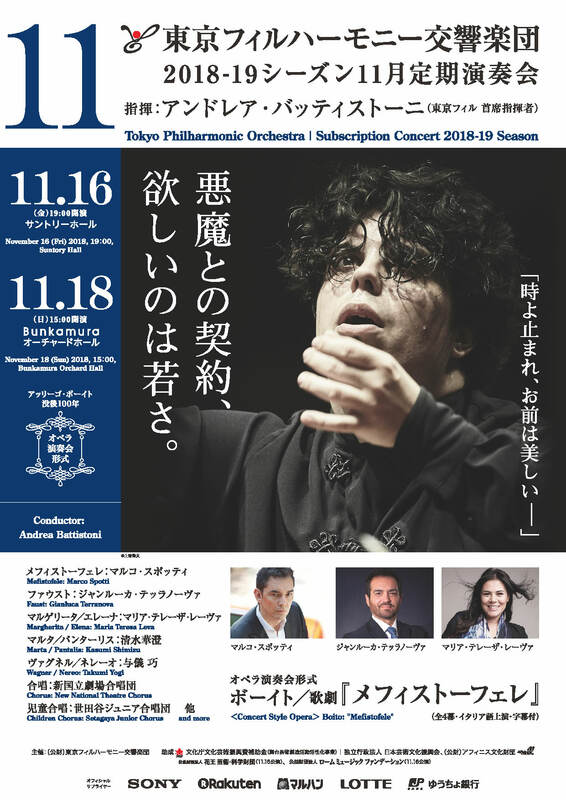 Tickets to be sold on the performance day of the 913th Subscription Concert become available from 1:30 p.m. at Bunkamura Orchard Hall Box Office. * Please show your student ID at Bunkamura Orchard Hall Box Office. Copyright (C) 2013 Tokyo Philharmonic Orchestra, All Rights Reserved.